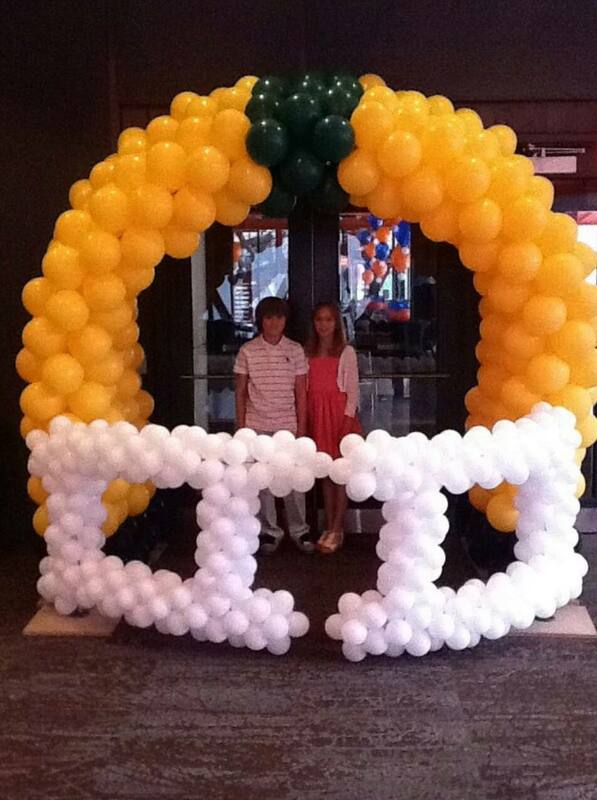 Here’s some of Patronda Austin’s beautiful balloon decors. 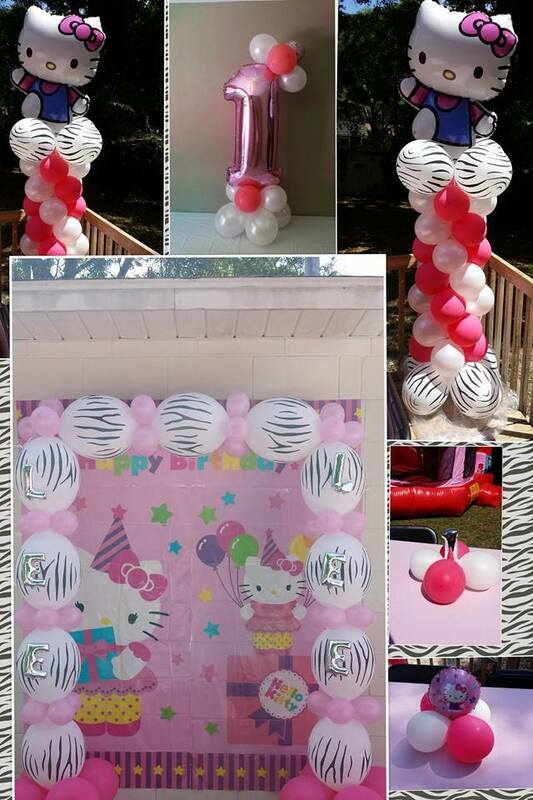 Her business,Celebration Inflation, makes custom party pieces for all occasions. 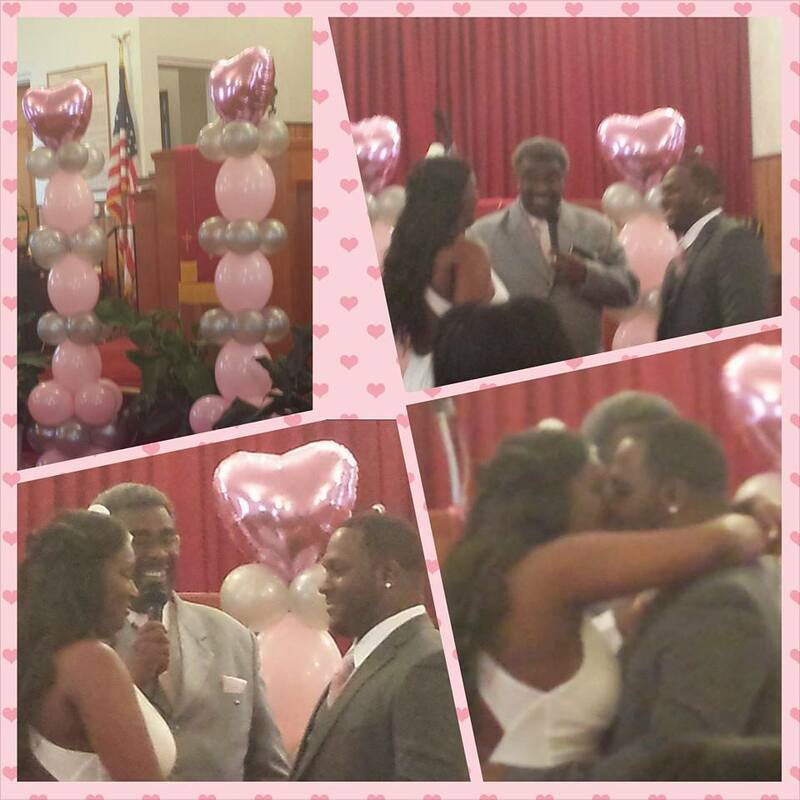 If you’re interested in booking her for your next event,inquire within. Do you need promotions for your business? Let the media specialist of Keedie’s Corner help you with your marketing needs. We provide advertisements, graphics, web designing,commercials,personal publicist and more. Her name is Patronda Austin, she’s working out of Deland, Fl. 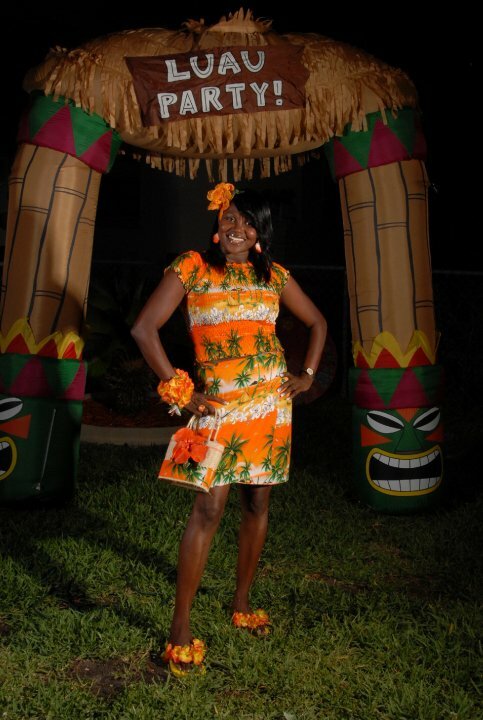 and she’s the owner of Celebration Inflation.Patronda specializes in custom balloon decor for any occasion. After posting a few pics on Facebook and word of mouth, she started getting calls almost everyday inquiring about her services. 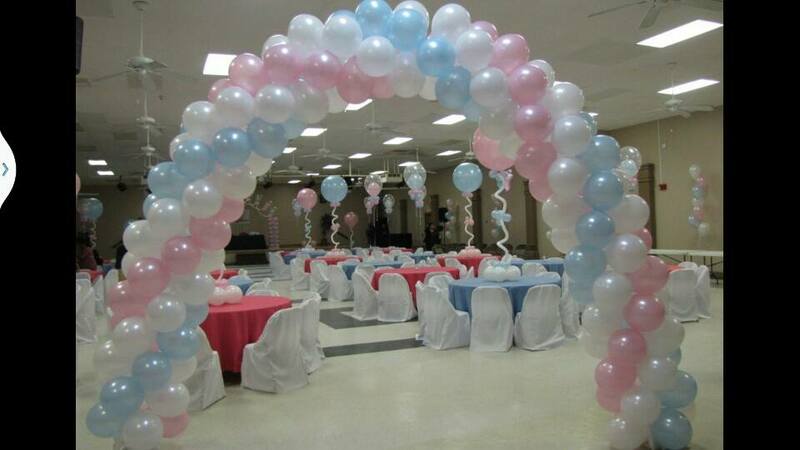 Patronda has always done party planning and decor for family , friends and associates,but none for paying customers. Have you ever went to a reception, party or gathering and left in an awe from the beautiful decor? Well if you ever get invited to a party decorated by Celebration Inflation that’s exactly how Patronda Austin will leave you feeling. 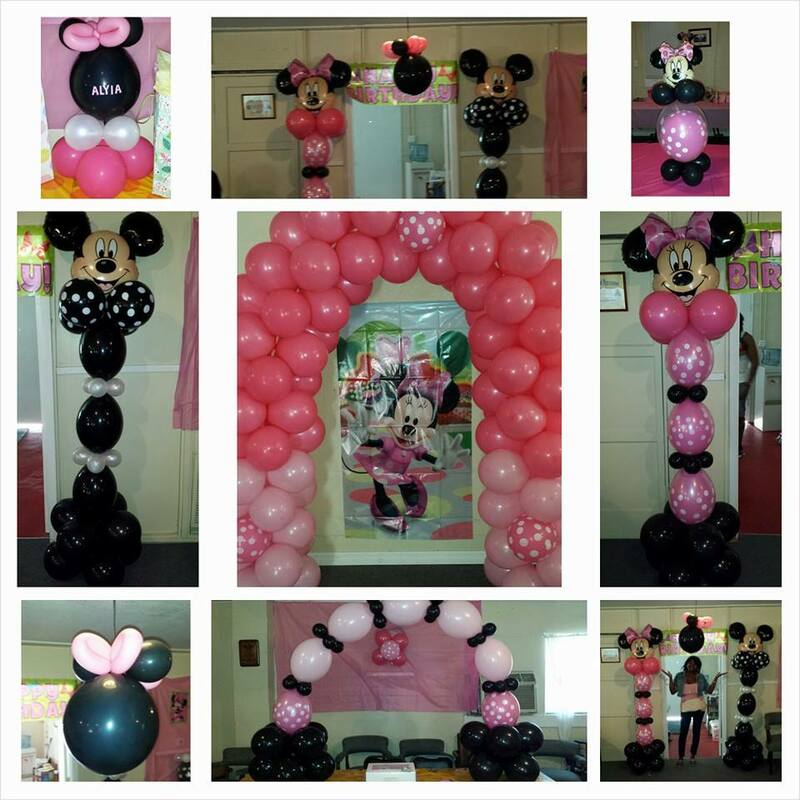 She has a niche for party planning and using balloons to create beautiful center pieces and columns. Come to Patronda’s annual Luau party if you’re interested in having a good time and seeing her work on display. 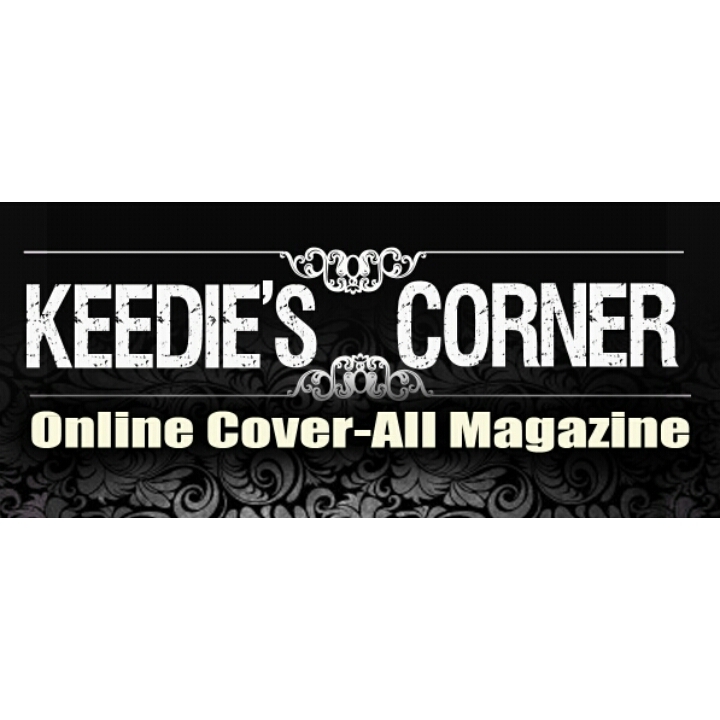 Contact a Keedie’s Corner marketing representative if you have a business in need of promotions.